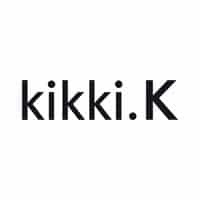 Kikki-K is an online store specializing in gifts and stationery. Customers can buy diaries, calendars, planners, notebooks, journals, bags, stationery including everything from pens to desk tools and various types of gifts. All orders worth more than $150 are shipped for free. There are promotional offers from time to time providing 20% discount on purchases worth $50 and 30% discount on purchases worth $100. There is a welcome voucher for every new member. Signing up for membership is free. Kikki-K ships worldwide. The Swedish company has a dominant presence in Europe including the United Kingdom, the United States, Australia and New Zealand, Singapore and Hong Kong.